OUR MISSION IS SIMPLE: We unite people and resources to build a better community. United Way improves lives by mobilizing the caring power of our community. We Are Proactive. Our relationship with 31 nonprofit agencies, local schools and business leaders has allowed us to have our finger on the pulse of our growing community needs. Our experience tells us that the best way to help the most people is to target our community’s most serious problems and focus on the underlying causes. It’s not just one agency who can solve a problem, it takes the whole community, working together, being proactive, to pull it off. We Deliver Results. United Way brings people and resources together to tackle issues with research-based, proven strategies that create real results. 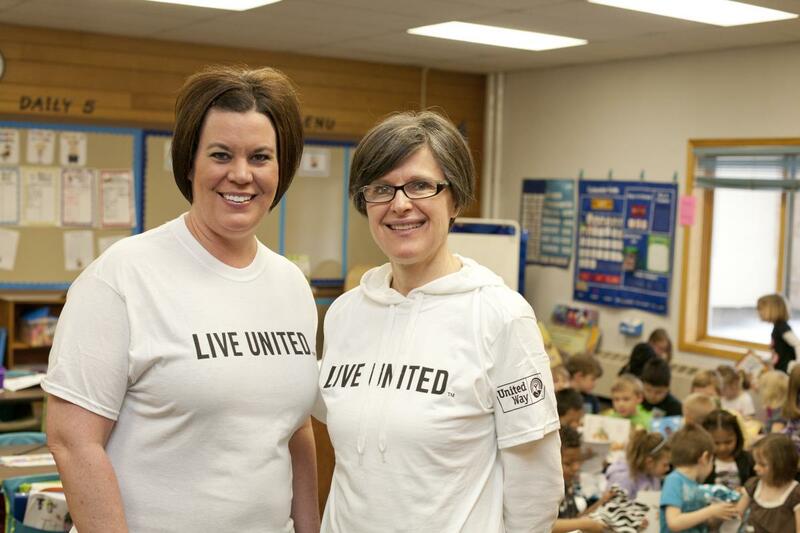 We hold ourselves and every United Way funded program accountable to create real, measurable change in our community. This is our passion. We Are Local. Your investment in MSA United Way goes to work RIGHT HERE in our community. Volunteers drive initiatives and programs making our community a great place to live, work, raise a family, build a business, and retire. We’re all connected, dependent upon each other, united. By giving to United Way, you join a collective group of thousands who support the common goal of improving the quality of life for all. 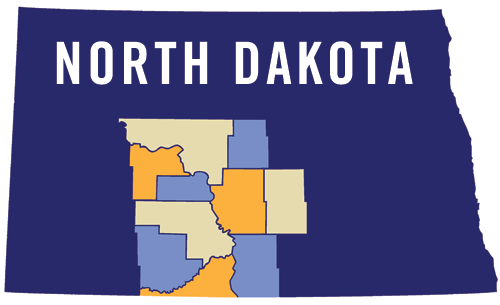 We serve a ten county region of central North Dakota. When you give to MSA United Way, your gift makes an impact in the lives of people you know - neighbors, friends, coworkers and family members.